Just a quick Monday Musings today but an interesting one I hope. Red Room Poetry Object is a poetry-writing competition for Australian students in Years 3-10. It was created by The Red Room Company, which is a not-for-profit organisation that was established in 2003. It apparently grew out of the Red Room Radio Show. The company’s aim is to create “unusual and useful poetry projects which transform expectations of, and experiences with, poetry.” They want to make poetry more accessible, especially to “those who face the greatest barriers to creative opportunities”. They run a wide variety of, mostly, public poetry projects of which the Red Room Poetry Object is just one. The Red Room Poetry Object was first held, I think, in 2013. It involves young writers and their teachers submitting poems of 20 lines or less about objects that are special to them. What a great idea – it provides some level of structure and framework, while being very open as well. According to the website, the 2013 project involved 72 schools from Australia and New Zealand, and they published 1200 poems by students and teachers. You can read the students’ poems here. The winning poems were exhibited from November 2013 to February 2014 at Customs House in Sydney. Submissions for this year’s project are now open, and poems can be submitted until 19 September. 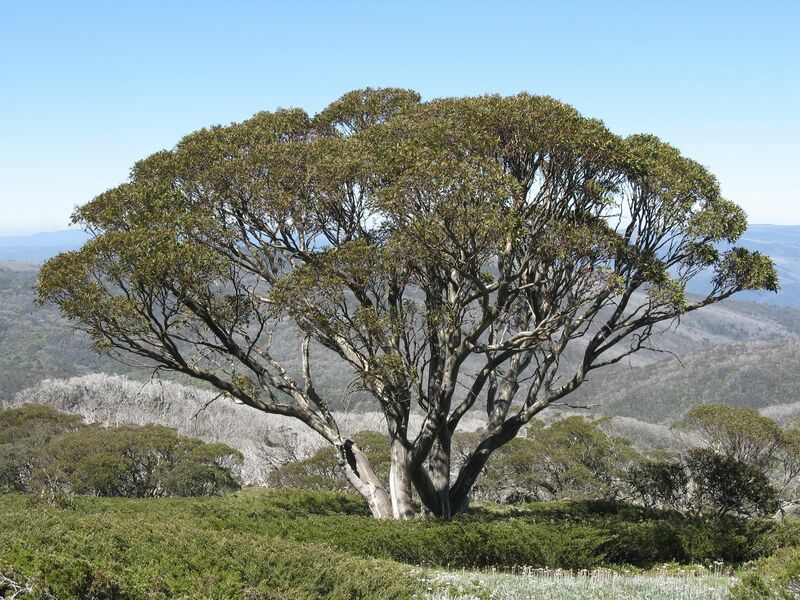 Can this spirit-moving Snow Gum in the Snowy Mountains be my object? “Making the objects sing in a new way” is how one judge apparently described it. PS the Red Room Company ran an event at the Sydney Writers’ Festival this year, the culmination of a project, which received funding from the Australia Council, and which they coordinated with ARTAND Australia. What and excellent project! I love that bit from Nitro Car! And yes, that tree can definitely serve as your object! Thanks, Stefanie. I wonder what your object would be? Ah, love it, Stefanie … of course. I’d go with the wellies (for you I mean!) I think they’d make a better photo to go with your poem.